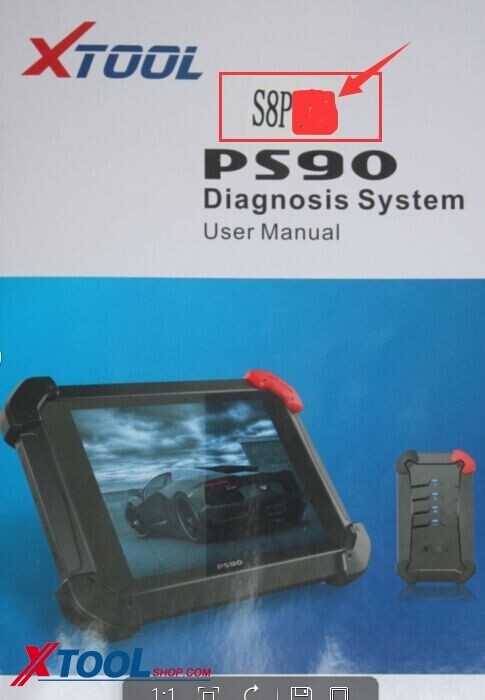 PS2/PS90 Gasoline Series CHRYSLER V6.8 Update Notice Language version of the vehicle system software is currently released for Simplified Chinese, Traditional Chinese, English, Spanish,German, French, Portuguese, Italian, Dutch, farsi,Russian,Polski This version (V6.8) issued the following: 1.New 2016 year model diagnosis function. 2.Added support for product I80pad. How to get the activate code for xtool ps90?